It is proven that wearing a bike helmet dramatically reduces the risk of injury or death when having an accident while riding a bike. Even though these facts are known it ultimately is up to the rider if it is not regulated by the government (like in Australia where people have to wear helmets). The riders decide if they will wear a helmet when riding or if they choose to leave the helmet at home and go biking without it. There are actually many reasons why a helmet should be worn but there are also many things to consider that may support not wearing a helmet. Wearing a bike helmet is a known way to reduce the chance of injury when cycling in addition to possibly avoiding major brain damage or even death in an accident. The United States Cycling Federation so strongly supports wearing a helmet that they require all riders and cyclists to wear a helmet when racing and even when they are standing stationary with their bike. Bicycle helmet laws vary by state in the Unites States, but many countries have no laws or mandates regarding bicycle helmets. In the United Kingdom, where there are no helmet laws, there is an average of approximately 20,000 bike riders who were injured in some type of crash or accident and approximately 3,000 major serious injuries or deaths. In the United States where there is a mix of helmet laws, there is an average of approximately 50,000 bike riders who report an injury and an approximate average death of 600 bike riders. Of the deaths reported in the United States, approximately 90% were not wearing a helmet. These facts are staggering and greatly support wearing bike helmets. But there are also other studies that seem to suggest the opposite (have a look further down this article). In addition to this data, it is reported that a rider wearing a bicycle helmet reduces their chance of head or brain injury by 85% when in an accident. It is important that the helmet is fitted properly and that it is taken care of. Any type of damage to the helmet could greatly impact its ability to protect the rider and each helmet should be inspected prior to use. What’s the common thing to do? Although wearing a bike helmet has been proven to reduce injury, and even death, it is the rider’s choice if they will wear one when cycling. Many countries like the United Kingdom, Germany and France all have no laws for bike helmets and do not enforce any type of mandatory wearing of helmets. Some riders simply enjoy riding their bike without a cumbersome helmet which has a negative impact on their experience of being outdoors because it appears to be inconvenient and uncomfortable. Other riders acknowledge the advantages of wearing a helmet, but choose not to wear one because they are riding at low speeds and close to home. There is also a belief that while a helmet may prevent major head damage it would not provide any type of protection from a face or chin injury that may occur because it leaves the face vulnerable when falling forward and may also provide a false sense of protection. As mentioned above, if the helmet has any type of damage, even minimal damage, it may be completely ineffective and is another reason why it may provide a false sense of protection. 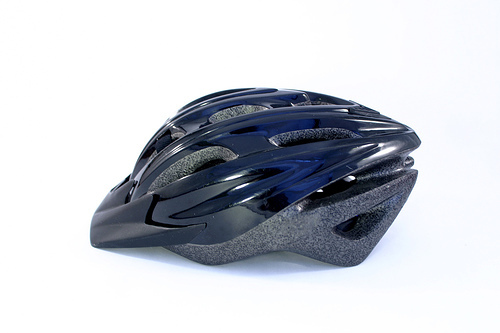 Lastly, many bike riders believe that a helmet simply is not enough protection from an accident that involves a vehicle. The suggest, drivers must be educated about bicycle awareness before helmets, can be effective. In Australia, people have to wear helmets when riding, by the law since 1991. As stated above, there are no rules in European countries such as Germany. But there was a common practice of German insurance to refuse to pay out the rider’s claim, even when the rider had not caused the accident he was injured, but wasn’t wearing a helmet. Some insurance companies came up with the argument that the rider’s injuries wouldn’t have caused as much damage to the rider if the rider had been wearing a helmet. This common practice kind of led to a quasi helmet regulation in Germany. Even though there was no legal regulation in place, the practice could have taken away the rider’s choice of wearing a helmet or not wearing a helmet. This argumentation was also confirmed by a court decision after a woman was taken off her bike when she was riding past a car and one of the car doors was opened (“dooring”). But the highest court in Germany, the Bundesgerichtshof, had a closer look on another accident and decided against this practice. This means: There will be no such thing like an indirect requirement to wear bike helmets in Germany. The court took into account an Australian study by the University of NSW in 1996 that had researched on the effects of the helmet regulations and the safety of the riders. It turned out helmets can prevent injuries in individual cases. But it also turned out that the numbers of bike riders went down rapidly after the regulations were put in place in 1991 but the risks of mortal injuries stayed the same 5 years later in 1996. According to the study, these numbers mean that less bike riders can lead to less careful car drivers which can lead to more injuries for bike riders. Regulations to wear helmets can make it more dangerous for bike riders to ride in the streets. So the Highest Court in Germany decided to crack down on the described practice of insurance companies. There is no ultimate answer. 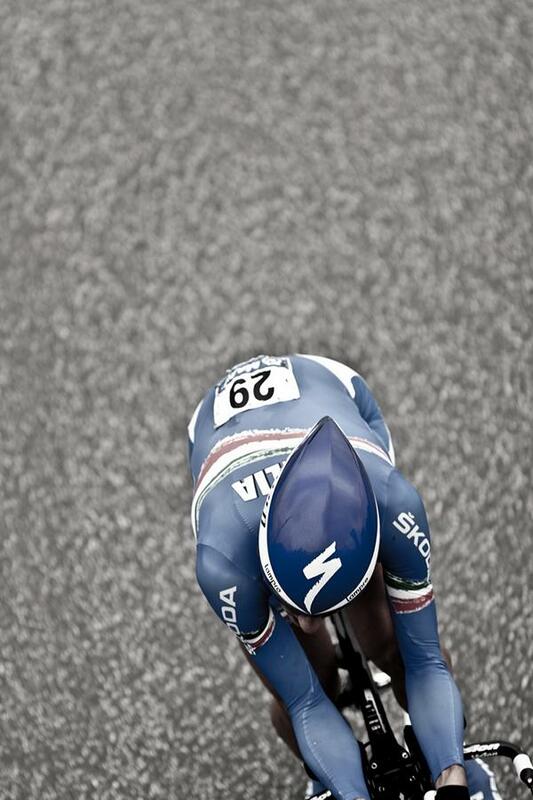 In most countries it is up to every rider if they want to wear a helmet when riding a bike. Although there are many areas all over the world that do not require a helmet when riding everyone should follow their local laws regarding bike helmets. It is proven that wearing a helmet greatly reduces any chance of head or brain injury in an accident and has a significant impact on the possibility of death. Even though these are known facts, to force people to wear bike helmets can have a negative impact on the numbers of bike riders on the streets. This, in the end, can make it more dangerous for cyclists because car drivers are not used to them. What’s for sure is that the bike helmet issue is one that should be thoroughly thought about. If a rider chooses to wear a helmet, it should be properly sized and properly maintained.